Go play in the dirt! Over the last five years the modern agricultural economy has become a hot topic to debate. As the population continues to grow, so to will the need to produce more food to feed the world. There are many ideas about how to meet this demand including organic farming, GMOs, hydroponics, among others. When most people discuss the pros and cons of different farming practices, the conversation usually centers around human health. How much pesticide is making it into my body? Are there more nutrients in organically grown produce? Was Monsanto involved? These are just some of the questions you’ve probably heard at your grocery store or local farmer’s market. Shannon Andrews has spent the last ten years working and researching in many disciplines within the agriculture industry and she’s asking a different question; how can we increase agronomic value and reduce the negative environmental impacts of agricultural production? As it turns out, that is a very important question to be asking. Many of the farming practices that have enabled improvements in crop yield are also detrimental to the environment, specifically the soil. 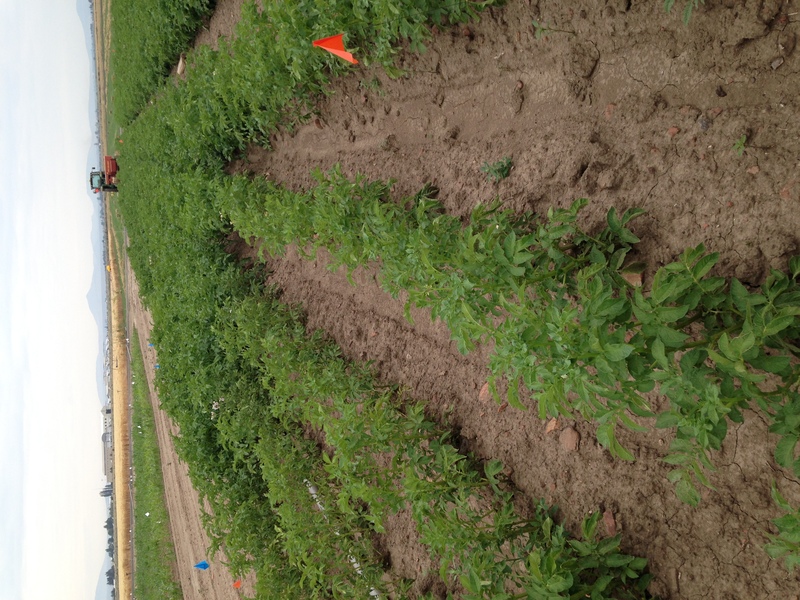 In an attempt to combat these ill effects, soil scientists are studying the effects of tilling, organic vs conventional farming, and nutrient retention in the soil, among other things. If we can better understand the impact of our farming practices, then we can potentially change or curtail them to generate a more sustainable agricultural economy. Shannon, and other soil scientists, are hoping to make further improvements to sustainable agriculture by creating recycled fertilizers that have reduced environmental impact and don’t affect crop yield. 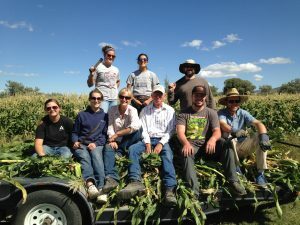 With a diverse background of undergraduate studies in marine biology, wildlife biology, agricultural studies, and animal science, as well as work experience on a beef ranch and with trading commodities in the feedstock industry, Shannon has the knowledge to create these fertilizers of the future. All of these different experiences have led to a trifecta of exciting new ideas on how to improve the fertilizers used in farming. Through her master’s work, and now into her doctoral research, Shannon is working to optimize the soil chemistry for maximum crop growth and minimal environmental impact. Her early graduate school work with Dr. Dan Sullivan, studying soil pH showed that the use of sulfur in compost fertilizer makes it possible to grow blueberries, which turn out to be quite a fickle fruit. Shannon then turned her attention to another recycled fertilizer, algal meal, a waste product from algae-based biodiesel production. 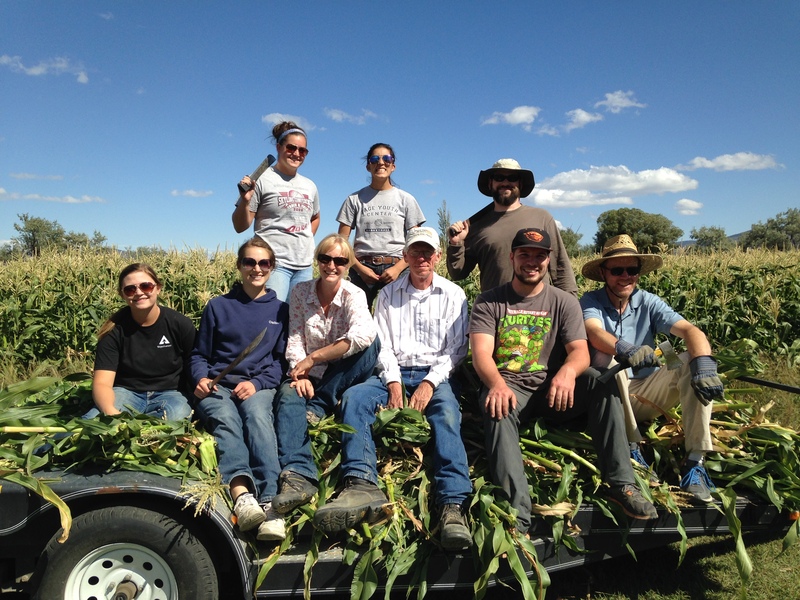 During her work in Dr. David Myrold’s lab, Shannon showed that algae based fertilizer has a reduced environmental impact while maintaining corn yields. Shannon is now finishing up her doctoral research by studying the water absorption properties of soil with Dr. Marcus Kleber and Dr. Maria Dragila. 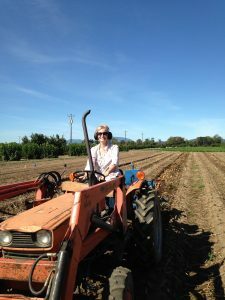 After all her research and work experience, Shannon is uniquely positioned to study the agriculture industry. It will be important to consider perspectives from people like Shannon so that we can quantify and improve farming practices as we move forward in the 21st century. After all, agriculture is one of the most important industries in the world and that’s not about to change as the global population, and the need for food, increases. 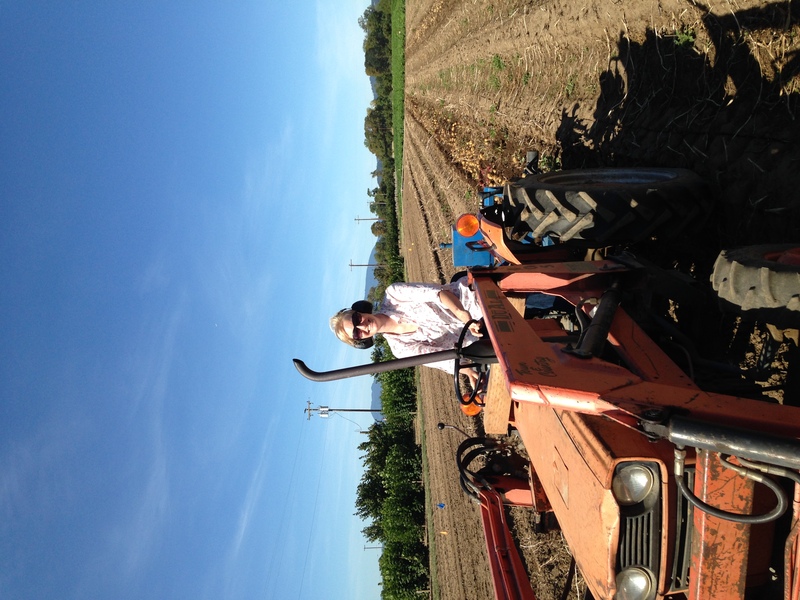 We’ll talk with Shannon about her crop soil research and how she got into this field, Sunday May 22nd at 7pm PST on 88.7 KBVR-FM. 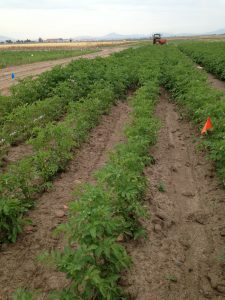 This entry was posted in College of Agricultural Sciences, Crop and Soil Science on 2016-05-17 by Steve Friedman.